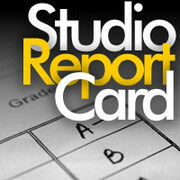 How did the major film studios perform in 2012? 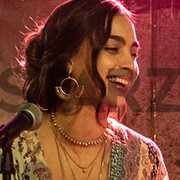 We compare the quality and financial performance of their films last year, and also rank over a dozen independent distributors based on the quality of their releases. 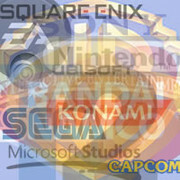 Which game companies released the best and worst video games in 2012? 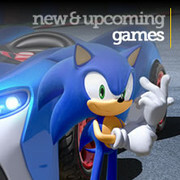 Find out inside as we reveal our annual Game Publisher Rankings. After weeks of voting, we finally have the results of our annual poll. Find out which movies, games, TV shows, albums, and songs ranked among our users' favorites (as well as the most overrated) of 2012. Inside, you'll find our final rankings of the best and worst films of the past year, overall and by individual genre. 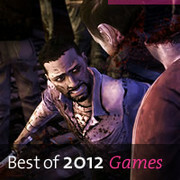 As our Best of 2012 series continues, we reveal the year's best video games for each platform. 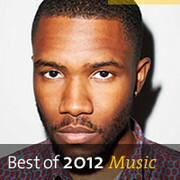 Sure, it's no surprise that Frank Ocean had the best-reviewed album of 2012. But which other releases filled out our top 40? Get the full list inside ... and check out the year's worst-reviewed albums, too. 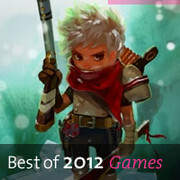 Find out which iOS titles finished the year as 2012's best in our annual look at the top games for Apple mobile devices. It's time for our annual list of the best debut albums of the year. 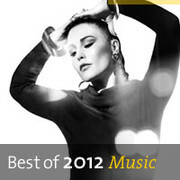 This year's roster is led by UK singer-songwriter Jessie Ware, but features artists from across Europe and North America. Spotify users can even listen to most of the albums on the list. 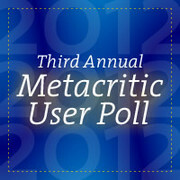 Metacritic User Poll: Vote for the Best of 2012! 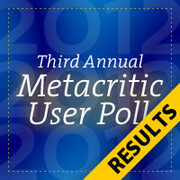 Voting is now open in our third annual Metacritic User Poll. 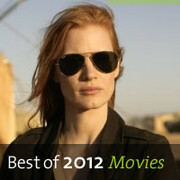 Give us your picks for the best movies, TV shows, albums, songs, and videogames of 2012. 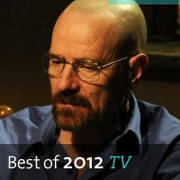 Track every year-end top-ten list published by major TV critics and publications, and view the overall composite standings for best TV show of 2012.